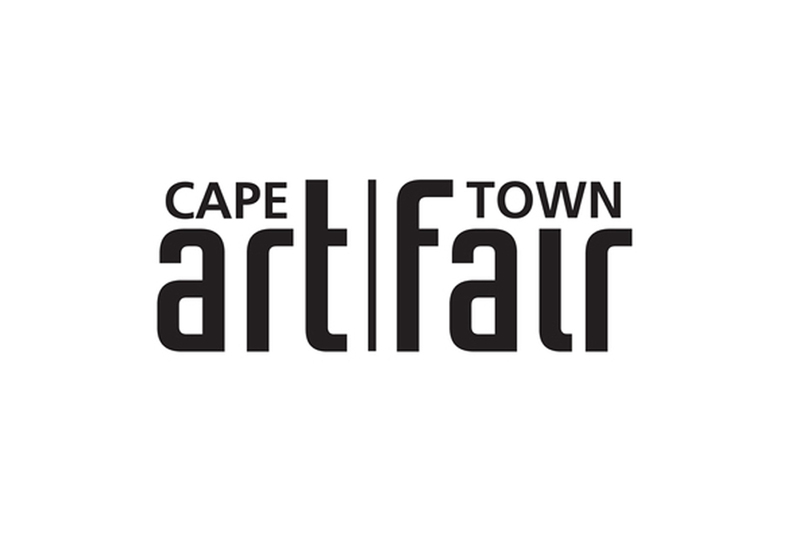 WHATIFTHEWORLD is pleased to announce its participation in the 2015 Cape Town Art Fair (Booth A11). The gallery will be presenting a selection of works by artists Cameron Platter, John Murray, Maja Marx, Rowan Smith and Lakin Ogunbanwo. The Art Fair will take place from 26 February to 1 March at the Avenue, Dock Road at the V&A Waterfront.